Based in the Tees Valley area and part of The Prestige Group, we have over 20 years’ experience in the construction industry. Undertaking multi-million pound contracts across a variety of sectors including Healthcare, Sheltered Housing & Residential. We offer an inclusive design and build service, managing a project from planning stage through to build completion. All projects are managed in house by a dedicated team, who have many year’s experience within the construction industry, highly skilled, motivated and dedicated to providing a hassle free project from start to finish. 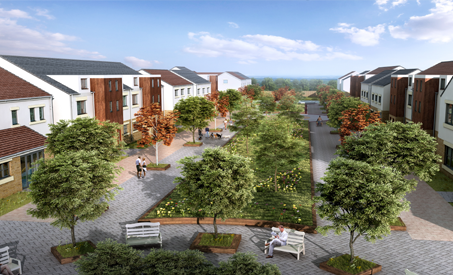 We have constructed numerous care homes throughout the UK, as well as both private and social housing, all to a very high standard and rigid timescales. All our projects are overseen by Premier Guarantee and PG Surveyors for full peace of mind. Our philosophy is not only to build to a high standard but also keep the project within budget and time frames, ensuring a smooth transition to the end user. 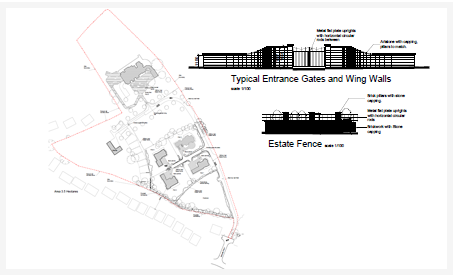 65 dwellings consisting of 3, 4 and 5 detached and semi detached properties. For further information please visit Redcastle Homes. 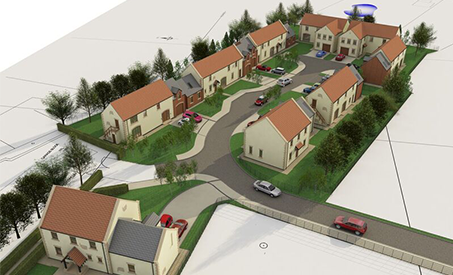 9nr 4 bedroom detached dwellings for Redcastle homes, located in the Co Durham village of Fir Tree, works are due to start in 2017. For further information please visit Redcastle Homes. 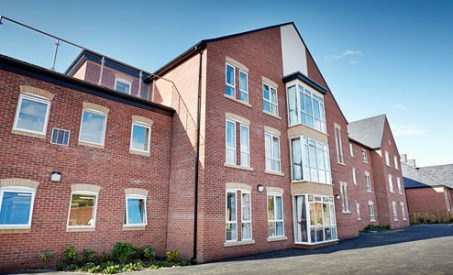 Completed in 2015, built for and run by The Prestige Group, the 77 bed care home was completed on time and budget within a 12-month timescale. 80 bed, three story residential care home, constructed for a private client, works completed in 2016. 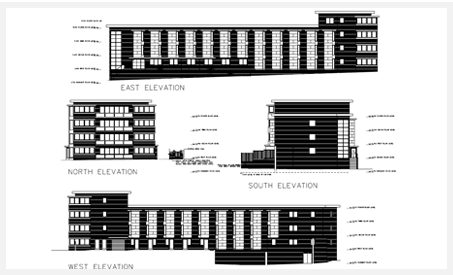 56 bed residential care home for the Prestige group, located on Redcar seafront, the home will be on 3 floors and include under croft parking. 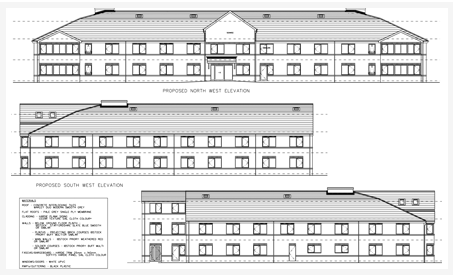 Planning permission obtained for a 93 bed residential care home. 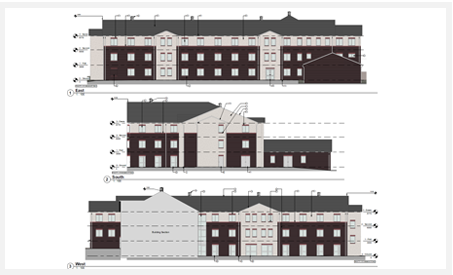 Executive housing scheme comprising of 5 detached dwellings currently at planning stage. Having always being interested in business from a very early age, Raj built up an impressive residential property portfolio within Teesside during the 80’s. 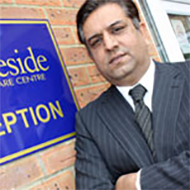 During the early 1990s, Raj changed his business focus to care homes. Raj sold all of his properties to gather funds to buy his first care home development site and built his first of many care homes in 1994. The Prestige Group, under Raj’s experienced steer, now owns a number of care homes and investments, both within the UK and overseas, and is a multi-million pound enterprise including P&R Construction. Bruce joined P&R Construction in 2017 as Contracts Manager. He has worked in the construction industry since 1991 and brings with him a wealth of knowledge and experience working in the residential, government funded and commercial sectors, having successfully completed many high profile projects in a number of challenging environments from Schools, Healthcare and Pharmaceuticals. 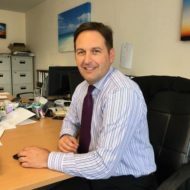 With his enthusiasm, drive to succeed and attention to detail, Bruce ensures that all projects are completed on time and to budget and to the highest of standards. 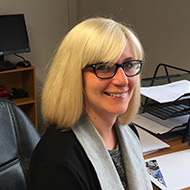 Clare joined P&R Construction in 2016, as group buyer. With over 15 years’ buying experience within the building industry, Clare will bring a wealth of experience to her new role as the group looks to expand it’s operations.